Kim Jong-un is a man who is known for having many unique titles (the third member of his family to serve as ruler of North Korea and son of Kim Jong-il), but he is also someone who goes a lot of things and experiences that the rest of us find ourselves going through. This includes things like attending schools (albeit abroad in Switzerland) and even getting married. But being known as the first lady of North Korea does not give one all the power you would expect it to. 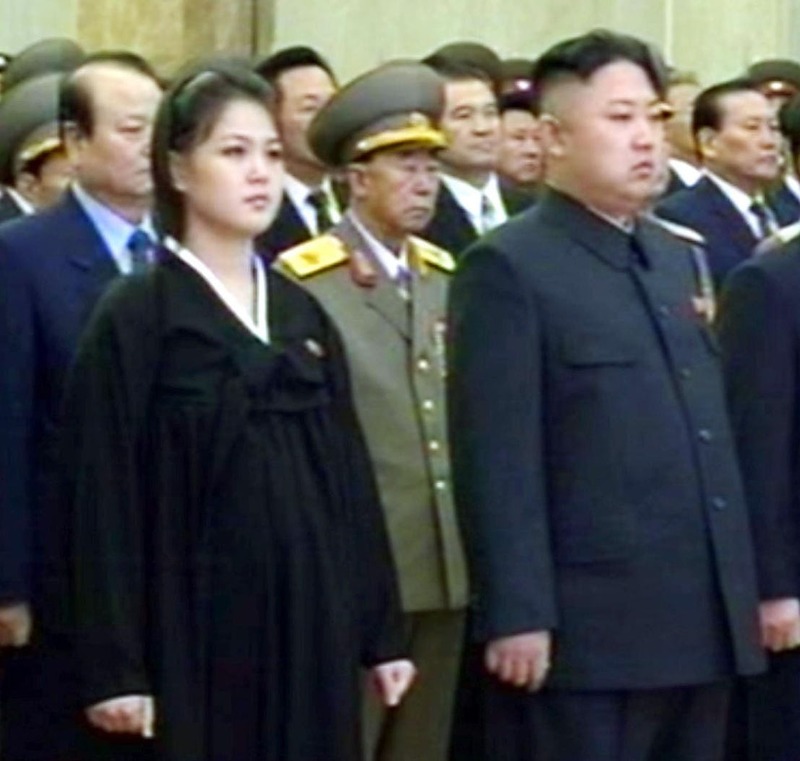 Instead, Kim Jong-un’s wife, Ri Sol-ju, has become somewhat known for being quite the mystery, even to the Hermit Kingdom. You will rarely ever see her in public, and the individuality that she exhibits has completely vanished in the almost in ten years of marriage. And while confirming anything from the notoriously secretive nation is extremely difficult, speculation and rumors throughout the intelligence community address at least a few questions about the mysterious bride of Kim Jong-un. While chunks of her past do remain an enigma, others haven been completely hidden in secrecy. The bizarre circumstances and events that she’s dealt with, some of the most surprising and unusual conditions for the role she plays in the ruling family, how little freedom and power she seemingly has even over her own life, and just how practically medieval and traditionalist some the practice that surround her truly are. As with most stories we hear about North Korea, they range from just plain odd to absolutely horrifying. Without further introduction, here are 15 rules that Ri Sol-ju is rumored to follow because of her husband, Kim Jong-un. Let us know what you think of this list and if you believe there is any truth to these rumored rules she must follow. Ever since she’s become a part of the ruling class, Ri Sol-ju has lived a very sheltered life, but that of isolation and security was only even more amplified after she became pregnant. For months after becoming pregnant, Ri Sol-ju completely vanished from the public’s eye. While some feared that the absolute worst had happened, the few surfacing photos of her and reports of meetings with her indicated that she was pregnant and for this reason was trying to avoid the public eye. It wound up sort of backfiring though, as it only wound up raising even more questions as soon as there became a possibility there being an heir. Ultimately, every single one of her pregnancies has been used as an excuse to help keep her hidden from the public… but the question remains whether that behavior and trend will keep now that she reportedly now has a son.